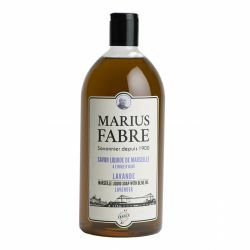 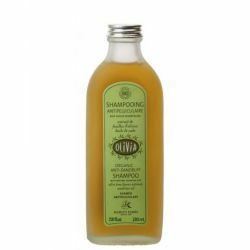 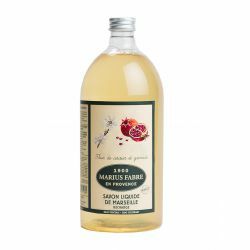 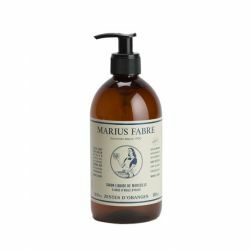 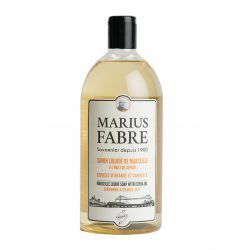 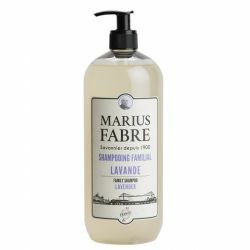 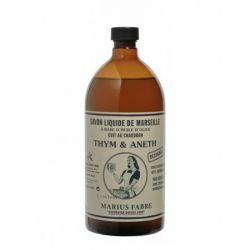 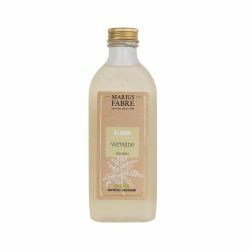 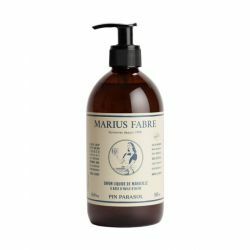 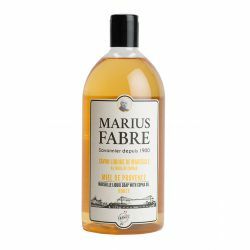 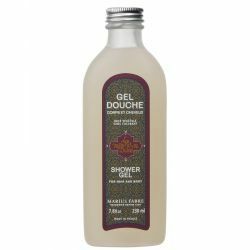 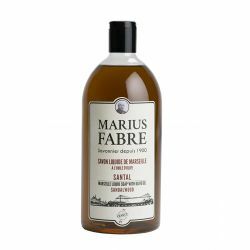 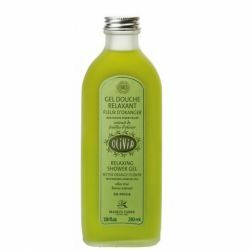 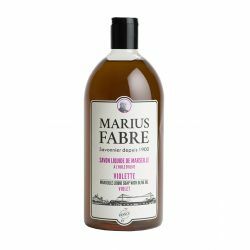 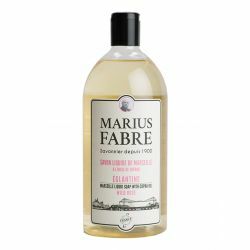 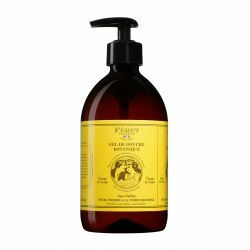 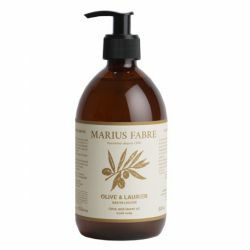 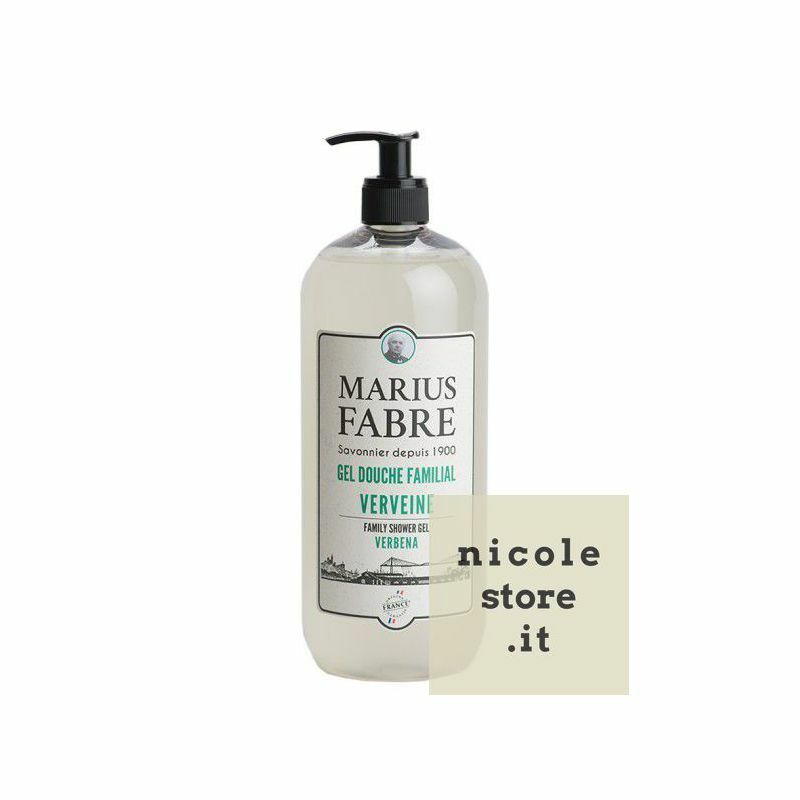 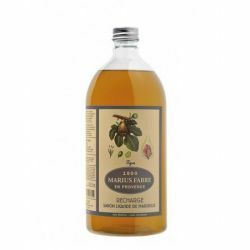 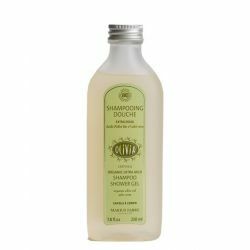 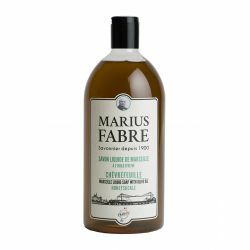 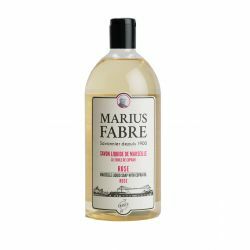 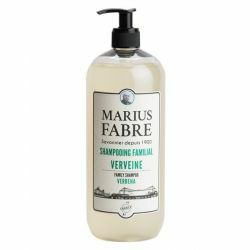 Made from a vegetable oil base, Marius Fabre shower gel gently cleanses all skin types. 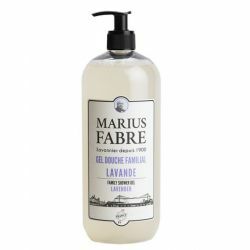 Its delicately lemony verbena fragrance leaves a really refreshing aura. 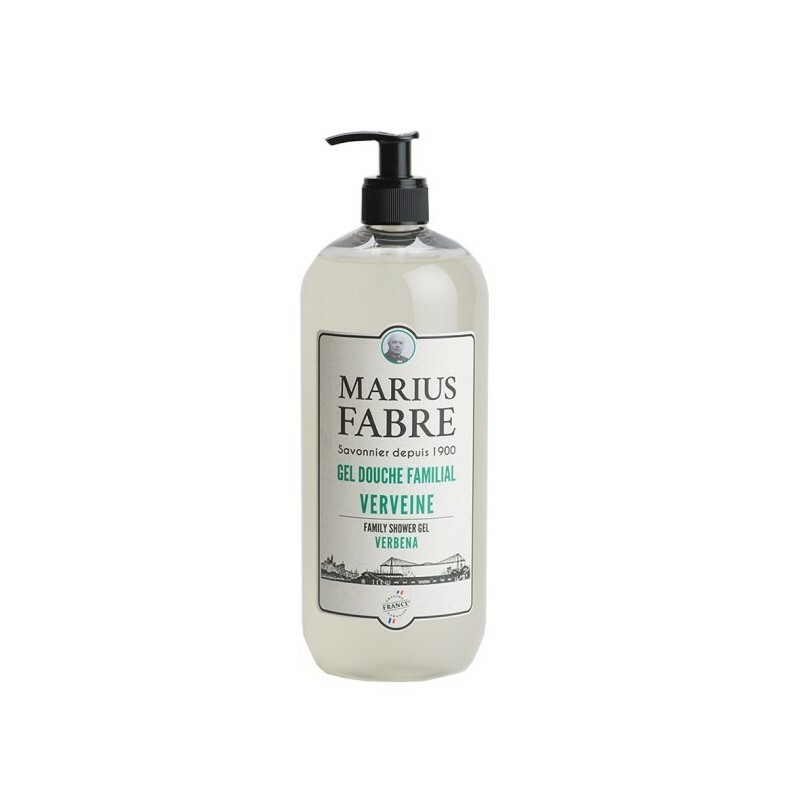 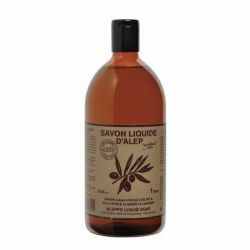 Aqua, ammonium lauryl sulfate, sodium chloride, cocamidopropylbetaine, decyl glucoside, benzyl alcohol, parfum, glycerin, benzoic acid, xanthan gum, verbena officinalis flower/leaf extract, citric acid, sodium benzoate, potassium sorbate, citral, limonene, linalool, hexyl cinnamal.